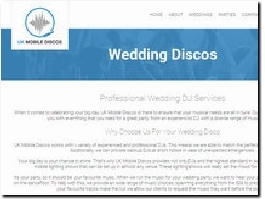 Northamptonshires #1 Disco & Bouncy Castle services for Weddings. 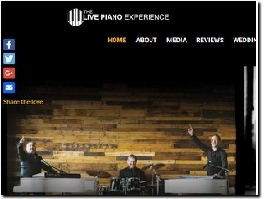 The Live Piano Experience - The leading provider of quality romantic music to make your wedding day extra special. Available to enhance a ceremony, champagne reception or wedding breakfast to add the perfect soundtrack to the perfect day. 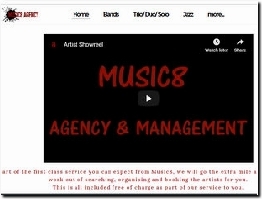 Music8 has a great selection of quality bands and artists for you to choose from for your special day. 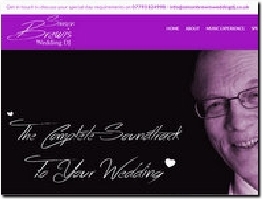 I'm an acoustic wedding singer and DJ based in Yorkshire, available throughout the UK. Contact me today for a quick and easy quote. 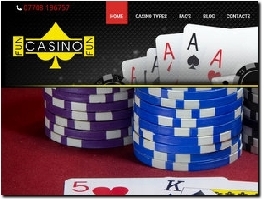 Fun Casino Fun provide Casino tables for entertainment. Great for Weddings, Birthdays and more. 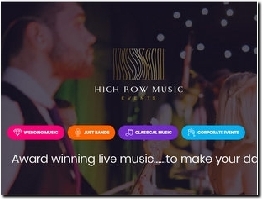 The best live bands and string quartets, elegant harpists and stunning gospel choirs, organists, acoustic acts everything in between, Whether you want something niche or traditional High Row provide the highest quality with no stress. 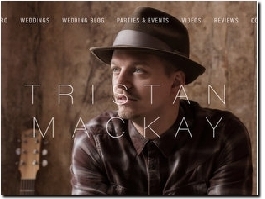 Tristan Mackay is a two times No.1 iTunes singer/songwriter and guitarist. 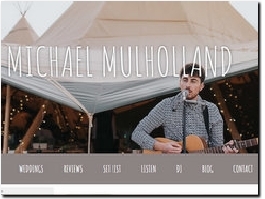 Alongside a successful touring and recording career, he performs stunning acoustic cover versions for weddings. 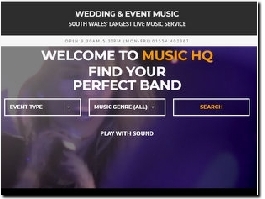 Hire the very best Musicians and Wedding Bands in South Wales and the South West with Music HQ - South Wales' Largest Live Wedding Music Service. 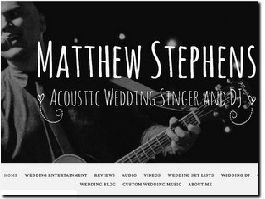 Acoustic guitarist, singer & DJ available to perform at weddings all over the UK. 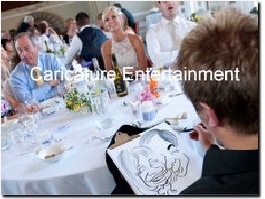 Live caricature entertainment. Amusing your wedding guests over those wedding lulls. Mix and Mingling straight after the ceremony, canapes and pre drinks , and evening entertainment after the speeches. Its works throughout the day. 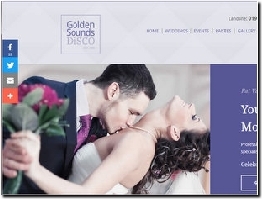 Professional wedding DJ Northumberland, Newcastle and the North East. Make your special day extra special. Call me for a friendly chat on: 07793 824998. 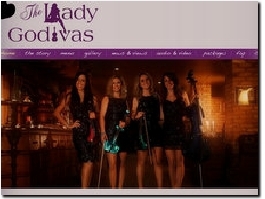 Young and vibrant, The Lady Godivas are an all-female classical and electric string quartet with a difference. Professionally trained at the top conservatoires in the world, the girls deliver a classy, sophisticated performance. Paul Raymonde is a live event painter. He has the rare ability to portray a moving scene in just a few hours. 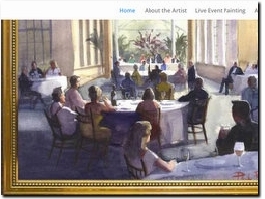 Paul is in demand to capture the mood and atmosphere of your special day in his own unique, lively style of watercolour. 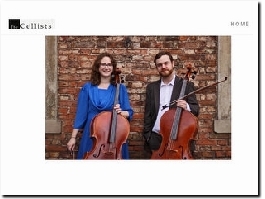 The Cellists are a leading professional cello duo, providing live wedding music in the North West of England. 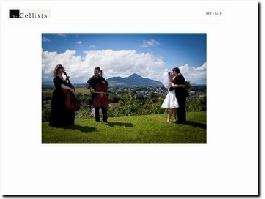 The Cellists are a leading professional cello duo, providing live wedding and event music across the whole of Northern Ireland. 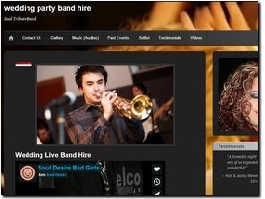 We have an extensive and versatile range of music. With everyone''s classical favourites and a mix of current pop songs. 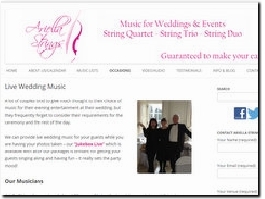 London’s premier wedding music ensemble appearing regularly at major wedding venues throughout Britain and Europe. 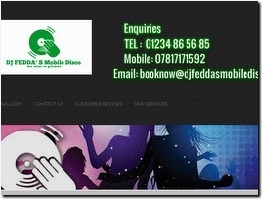 Here at Dj Feddas Mobile Disco we pride ourselves on providing a professional, reliable, friendly and affordable service at all times. Whilst maintaining the highest quality of service. 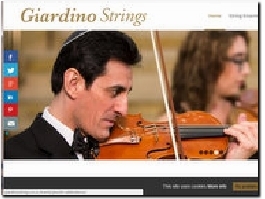 Our ensemble specialises in wedding ceremony songs, wedding songs, wedding music ideas, wedding music list, jewish wedding music, choose from bollywood violinist, bollywood string quartet, electric violinist, electric string quartet, harpist and more! 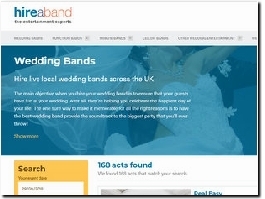 An outstanding four piece wedding band based in Bristol. 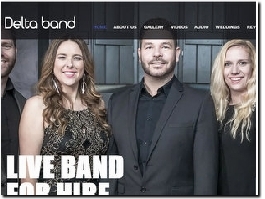 Playing music that is modern and fresh, this band is guaranteed to keep your guests dancing all night long! 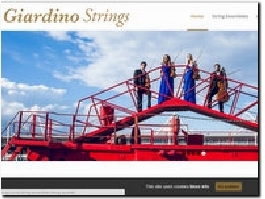 Professional string groups with a vast range of classical, pop, rock & jazz music. Your guests will love being treated to a totally bespoke service - as recommended by Theo Paphitis. Arron Jones is the leading magician of choice in and around South Yorkshire. 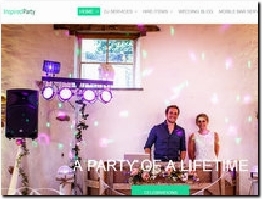 Specialising in his own unique sophisticated wedding magic, Arron can cater his performance for any theme and any couple. 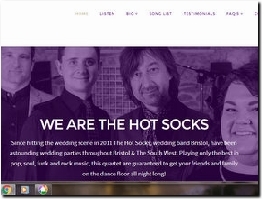 Professional, Sophisticated Wedding DJ Service. Bringing a fresh, elegant vibe to your party to create the perfect occasion. Our services are full bespoke and we love to meet our couples at the venue to make sure every detail will be right on the night. Soul Desire are a wonderful 8 piece soul tribute band (male and female vocalists/musicians) Guaranteed to get your guests dancing for the whole evening! 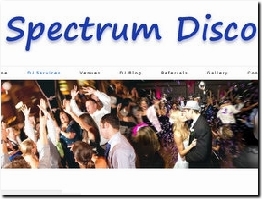 Silent Disco Kit uses wireless headphones to offer a unique wedding entertainment option. 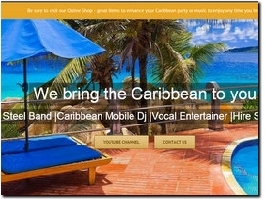 This allows guests to listen to multiple music channels to keep the guests happy and the party going. 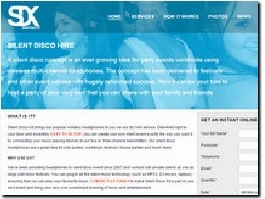 UK Mobile Discos specialises in providing high-quality and professional mobile disco and DJ services. 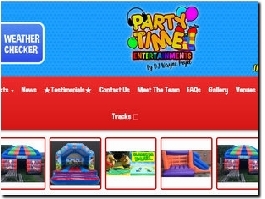 We take pride in offering reliable and enjoyable entertainment that all partygoers can enjoy.